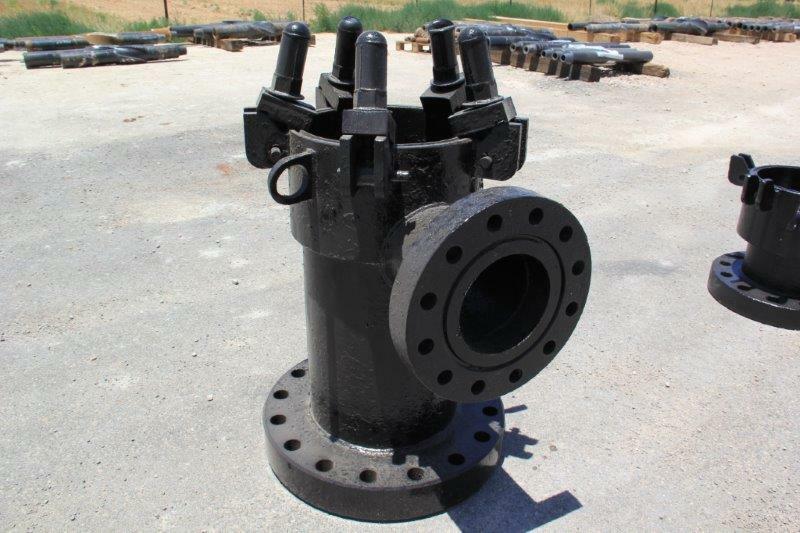 ADS Services is currently designing and implementing high-pressure heads (1500 psi dynamic seals 3000 psi Static), medium-pressure heads (500 psi dynamic seals), and low-pressure heads (250 psi dynamic and 500 psi static) to compete in the market against major service providers on drilling applications. ADS Services rents out our rotating heads along with all required accessories to ensure our customers have all required equipment on location. ADS Services prides ourselves on our customer service and monitors these devices while on location to ensure that we meet all expectations. When the equipment is returned to our facility, it enters our quality system process for routine maintenance, which is performed after each operation.